Triplite is named for its three cleavage planes that are oriented at right angles to each other. The structure of this stone, combined with its brittle nature, makes faceting very difficult. 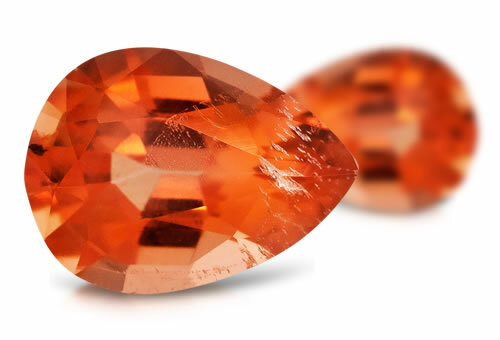 Successfully faceted triplite gems are coveted by collectors.